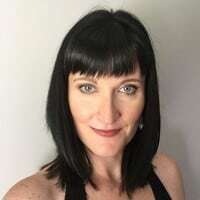 In our 7 safe exercises for herniated disc article we cover some of the exercises we recommend for you to try, but in this article (below) we list several herniated disc exercises to avoid, as well as some of the main activities one should not do with a herniated disc. 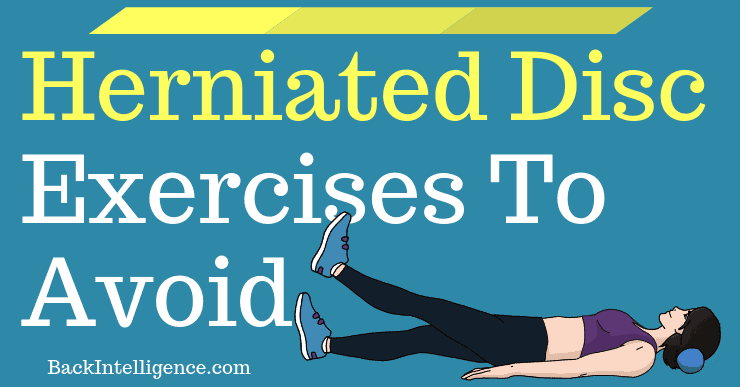 This popular exercise is one of the worst exercises for people experiencing herniated discs and sciatica. The forward flexion of the spine puts enormous pressure on the discs of your spine. 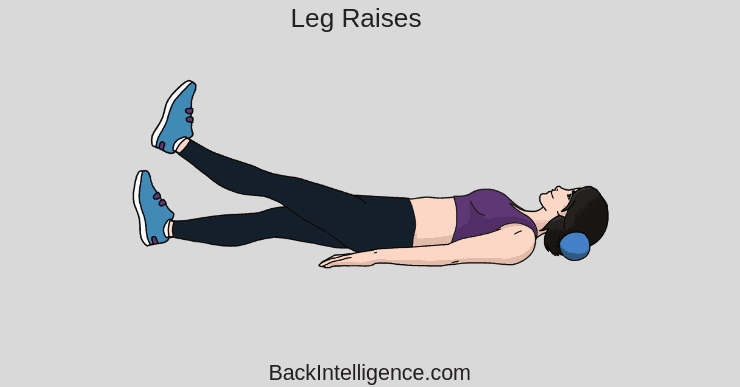 Raising the leg can put a lot of pressure on the spinal discs, so it’s best avoided. 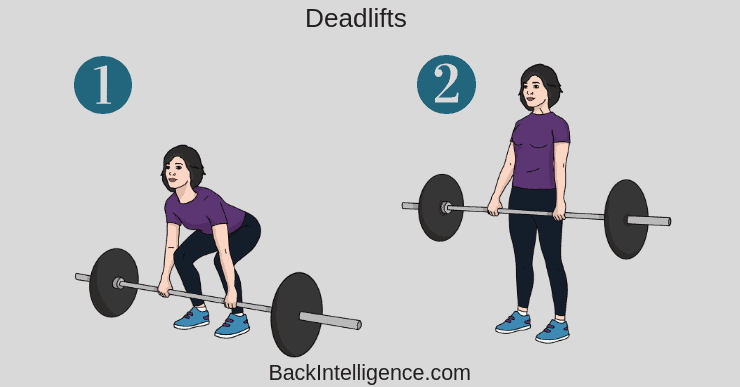 The entire weight of the body can shift to the lower back during a squat, placing too much stress on the lumbar spine, which can aggravate disc herniation. This stretch creates a rounding of the lower back, which stresses the intervertebral discs in the lumbar spine. This exercise is best avoided for people with a herniated disc because the heavy weight can stress the spine and discs. 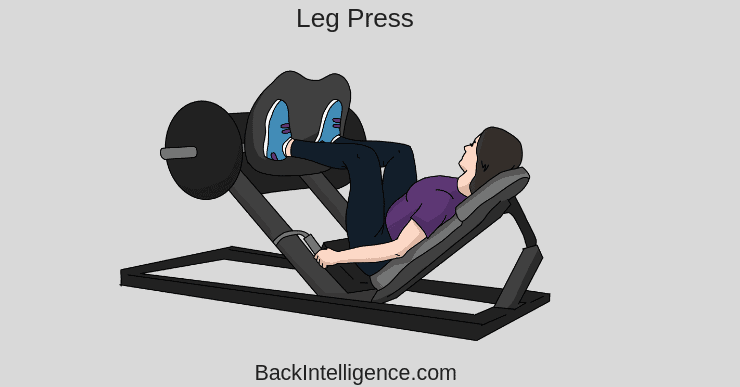 The leg press exercise has the legs coming up close to the chest and thus rounding the spine, which is not good for people with disc problems. 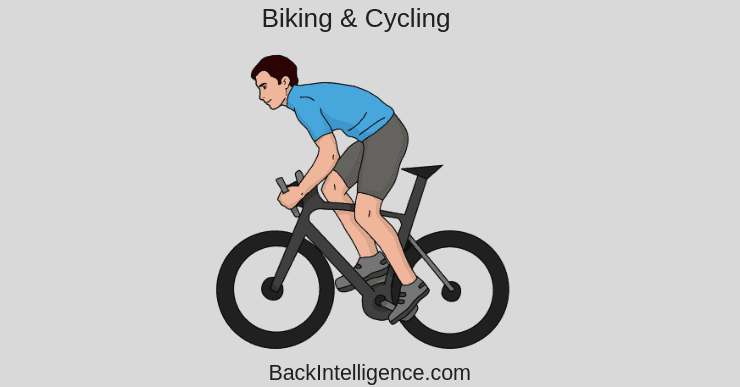 The posture required in biking and cycling is one where the person is hunched forward and this is not good for you lumbar herniated disc. 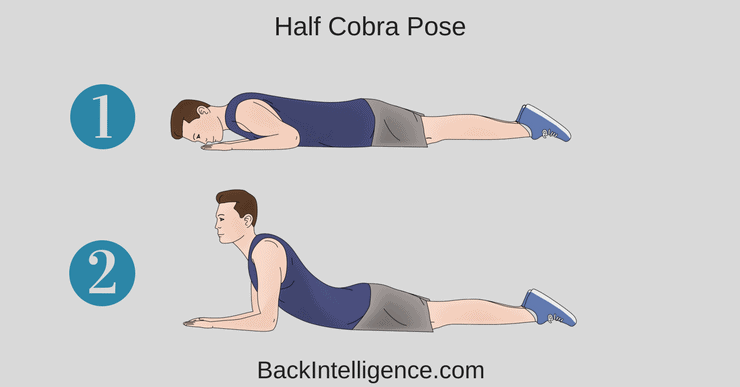 How it helps – The Half Cobra Stretch helps to push the disc material back towards the center of the inter-vertebral disc to allow for improved healing. 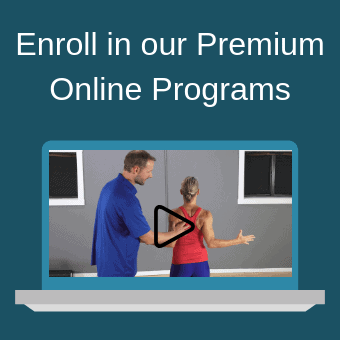 The goal of repeated lower back extension is the “centralization of symptoms”, which basically means pain that travels down the affected leg to the foot should come back up closer to the low back – which will in turn alleviate the pain. 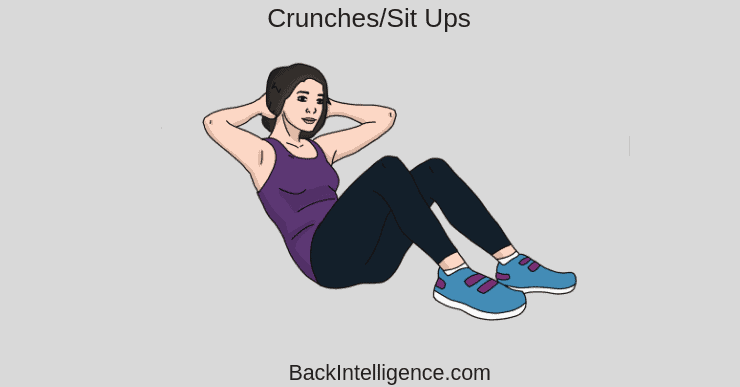 – Begin this exercise by lying on your stomach (prone position) and slowly prop yourself up on your elbows while keeping your hips in contact with the floor. – Hold the prop-up position for 10-15 seconds before returning to the prone position (lying face down). – Gradually increase to holding the end position for 30 seconds. Aim for 10 repetitions of this stretch.